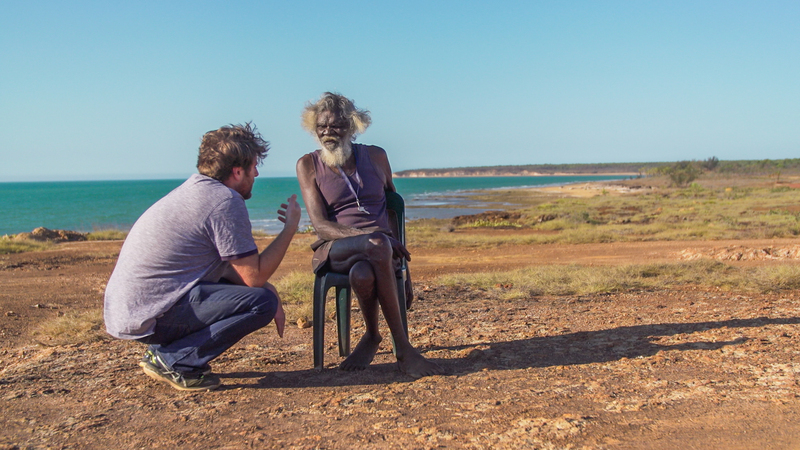 Gidgee Healing's Allied Health team is currently seeking an Exercise Physiologist who is passionate and committed to working with Aboriginal and Torres Strait Island people in North West Queensland and making a positive and long-term impact in their lives. The position is responsible for working in conjunction with a small multi-disciplinary team in the delivery of culturally appropriate exercise physiology services to the Aboriginal and Torres Strait Islander community, including chronic disease self-management and rehabilitation. The role will entail service delivery from clinic-based and community-based settings, including coordinating the delivery of health education and tailored exercise sessions targeted to assist clients self-manage chronic disease, and may include the requirement for some outreach service delivery as required. Applications are to be received by COB Monday 15th April, 2019. To apply online, please click on the appropriate link below. Alternatively, for a confidential discussion, please contact Priscilla Kondolo on (07) 4749 6508, quoting Ref No. 846361.